Price reduced to sell quickly! Best of both worlds, level land easy to build on with Mt. Hood view and trees on two adjacent properties. 200 acres of Western Pacific Timber with a private gate at northeast corner, ideal for horseback riding. End of the road site for privacy. Manufactured homes over 1, 200 sq ft and less than 5 years old allowed. 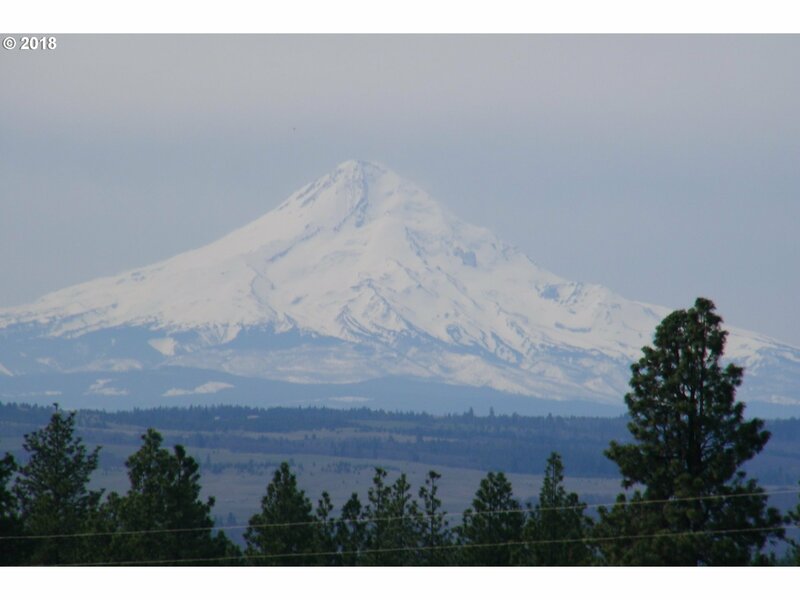 Desirable northwest of Goldendale location. Standard gravity septic soil evaluation.